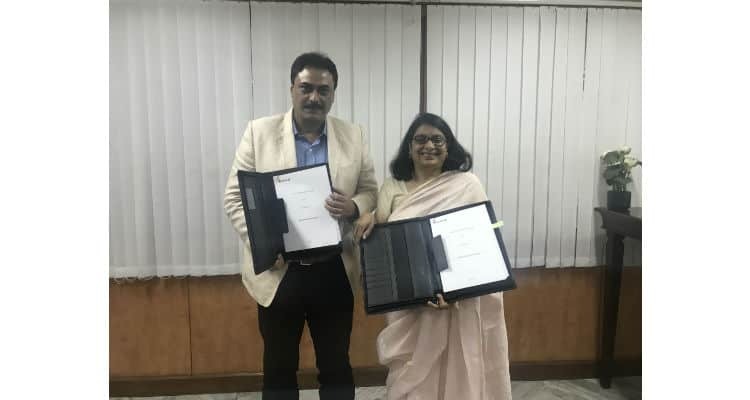 Ericsson enters into a partnership with WFP Trust for India to further their work on developing customised ICT solutions that will bring efficiencies across the Targeted Public Distribution System (TPDS) in Odisha. TPDS scheme involves procurement, allocation, and transportation of food-grains as well as distribution amongst eligible beneficiaries. Operated jointly by Central and the State governments, it also includes issuance of ration cards and monitoring of Fair Price Shops. The main aim of this partnership is to improve efficiencies in food-based safety nets for nearly 30 million food insecure people in Odisha who are the beneficiaries of this project. According to Amitabh Ray, Head of Ericsson Global Services Center in India. “Ericsson is committed to the UN Sustainable Development Goals such as achieving zero hunger by 2030. This association with the WFP is in line with the Government’s plan of having a robust ICT solution to manage the TPDS for achieving food security. Ericsson Partners with World Food Programme (WFP) 0 out of 5 based on 0 ratings. 0 user reviews.